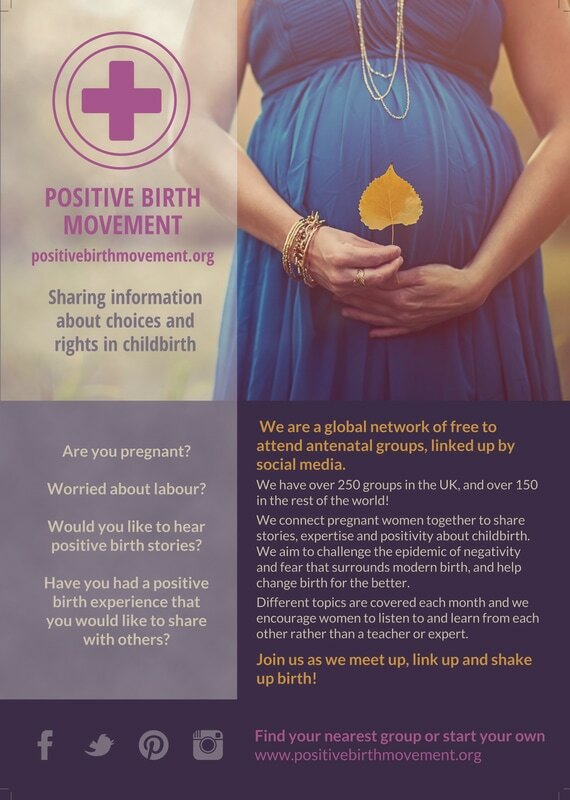 Current list of what's on near Bury St Edmunds, thanks to Gemma Potter from What's On For Mums in Bury St Edmunds Facebook Group for compiling! (updated 20.11.18) Please let me know if any details have changed. 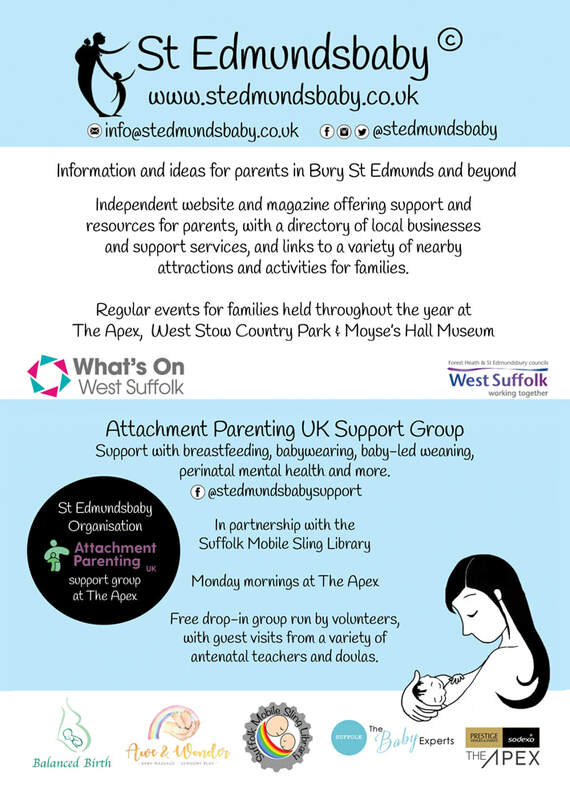 St Edmundsbaby APUK support sessions 10.30-12 (every other week except Bank Holidays) open drop in at the Apex. Please check Facebook for up to date dates and times. Little Squigglers 10 am 2-4 years, 11am walking to 2 1/2 years see fb page for more details. Tiny Toes Great Barton 9:30-11:15am £1.50 per family includes healthy fruit/veg snack, coffee and cake for adults. South Lee little Musicians 1.45-3.00pm includes Music Explorers Session. £3 fb South Lee Early Years for more info. Walsham le Willows Baby and Toddler group Walsham Le Willows village hall 9.15-11.15am. £2.50 per child plus 50p per additional child. Includes snacks and drinks for children, cake and tea/coffee for adults. Run by fully qualified Forest School Leader (Mrs Last – Head of Early Years). Explore wonderful woodland and learn all about the natural environment. £3 fb South Lee Early Years for more info. Homestart run a FREE group 10-11.30am at Honington church. All ages welcome and includes a snack. Beyton church 10-12. £1 per child. Inc snack and drinks. Suitable for babies and preschool. Curve motion toddler group Thursday from 9:30 term time. Yogabellies for mum & baby at BSE leisure centre 9.45am. See fb page for details. Little Artists 9.15-10.15am, South Lee, run by a qualified local artist, member of our Early Years team. Refreshments are on offer throughout the session. £3 fb South Lee Early Years for more info. Hardwick tots group, 1.30-3 .Southgate community centre, £2 free hot drinks and biscuits. French for Tots, Thurston cricket pavilion. £5.50 per session. 9 months - 4 years 9.30 - 10.30 See fb page for details. Baby friendly barre workout class, 9:30 at hazel wood dance studios, Fb page has more info.